VIGON® SC 202 is a water-based cleaning agent designed for the reliable removal of solder pastes and SMT adhesives from stencils. 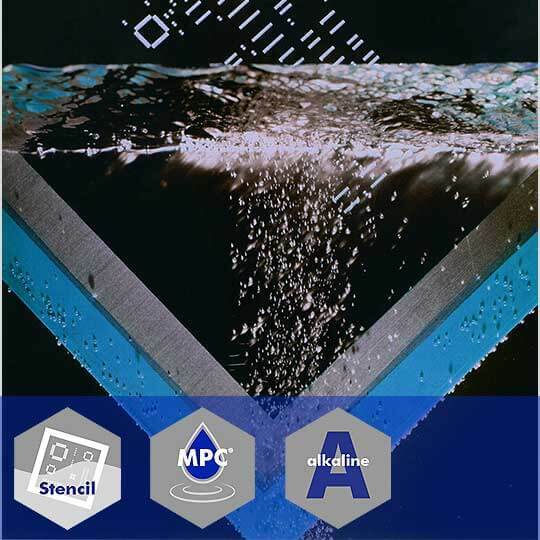 Based on the MPC® Technology, this medium has also been developed to clean double-sided misprints, with one side already soldered. The cleaning agent is recommended to be used in spray-in-air and ultrasonic cleaning systems.